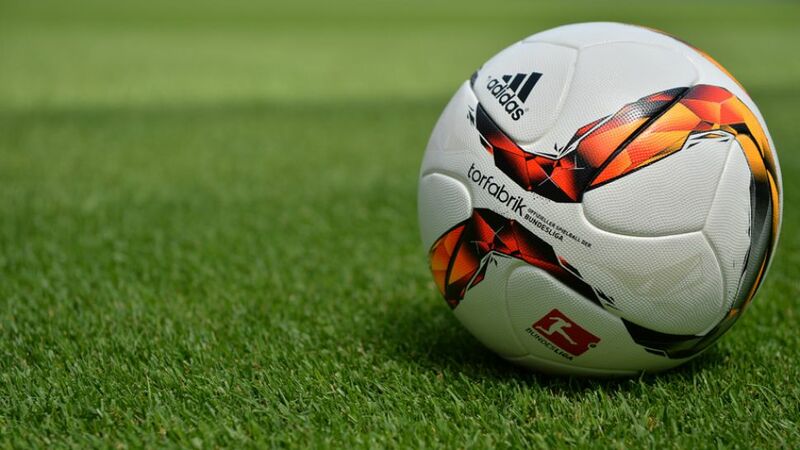 DFL Deutsche Fußball Liga has today announced the exact times and dates of the Bundesliga and Bundesliga 2 fixtures through to the end of September. The Bundesliga schedule up to the 5th match day has been finalised. In the case of Bundesliga 2, the fixtures up until the 7th match day have been set following on from the publication of the exact details for the 1st and 2nd match day last week. As previously announced, the opening match of the 54th Bundesliga season will see German champion FC Bayern München welcoming SV Werder Bremen on Friday, 26 August (8:30 pm). The first Saturday night match on 27 August (6:30 pm) will be pitting Borussia Mönchengladbach against Bayer 04 Leverkusen. The encounter on the 3rd match day between Borussia Mönchengladbach and SV Werder Bremen had originally been set for Saturday, 17 September (6:30 pm) subject to the outcome of the UEFA Champions League play-off, in which Borussia Mönchengladbach is participating. Depending on the results of the match, this encounter may be postponed to Sunday, 18 September (5:30 pm). In Bundesliga 2, 1. FC Kaiserslautern will be playing against Hannover 96 in the opening match on Friday, 5 August (8:30 pm). On the 5th match day, the Monday fixture will be cancelled due to the following three-game week. Instead, three matches have been scheduled for Saturday, 17 September (1:00 pm). The three-game week will be concluded on Thursday, 22 September (8:15 pm), when FC St. Pauli encounters TSV 1860 München. The following Bundesliga and Bundesliga 2 fixtures are expected to be scheduled in the week commencing 29 August after the group stage drawfor the UEFA Champions League and the UEFA Europa League (25 and26 August) in Monaco.